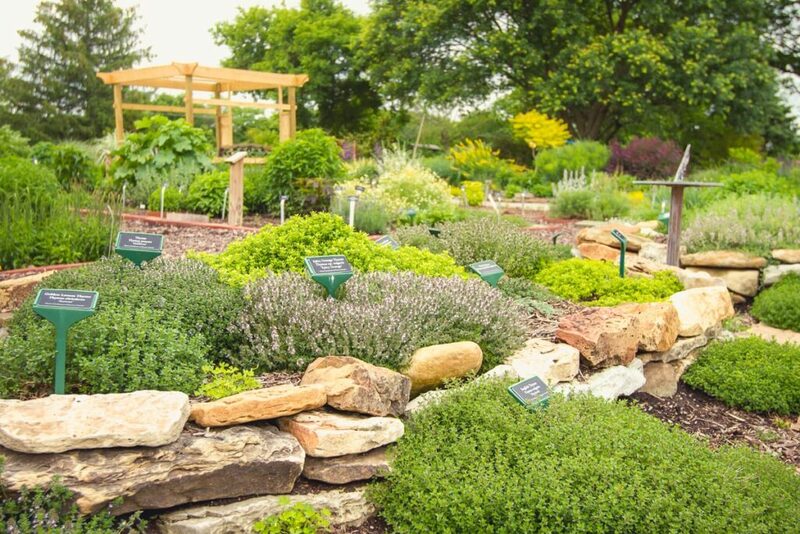 Great Southern Bank presents Grow Your Community Garden on Friday, March 1, 2019 from 8:00 a.m. to 3:00 p.m. at the Springfield-Greene County Botanical Center, 2400 S. Scenic Ave., Springfield, Mo. The free workshop is designed to help individuals and organizations create and maintain community gardens. Participants may register below. The Grow Your Community Garden workshop is hosted in conjunction with Master Gardeners of Greene County with support from the Springfield-Greene County Park Board. Instructors are Kelly McGowan, MU Horticulture Educator; Ken Bass, Master Gardener and Coordinator/Founding Member of the Schweitzer United Methodist Community Garden; and Carl Redmon, Master Gardener and Coordinator/Founding Member of the Greater Parkcrest Neighborhood Community Garden. For more information, please e-mail info@friendsofthegarden.org or call 417-874-2952.